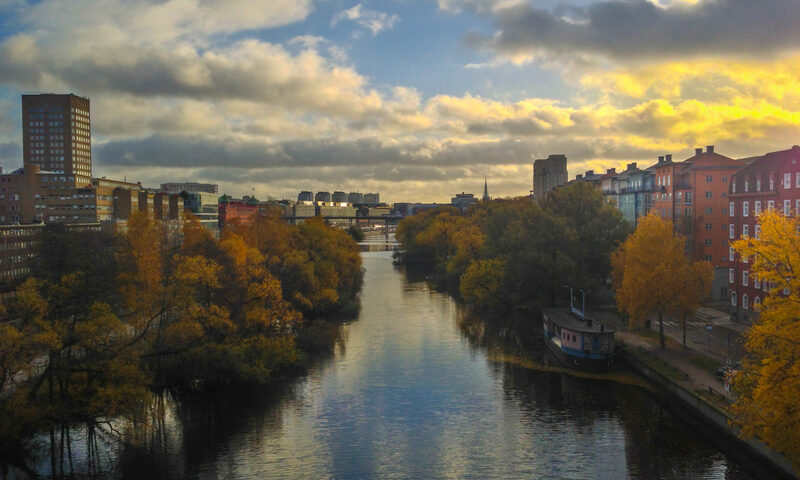 Now that I’ve been living in Stockholm for a few months, there are some things I’ve learned though trial and error, or extensive effort. They are little things, but if they help you, fellow ex-Pat or visitor, then I’ll be happy. Swedes, feel free to correct anything I get wrong! Distilled Water isn’t used much here. You can buy it from the Apoteket, but you need to ask for “Vatten Renat” (pure water). 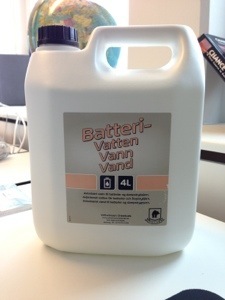 You can also buy “Batteri Vatten” (battery water) from auto-parts places or larger gas stations. I’m not 100% sure that battery water is the same thing as distilled water. Batteri Vatten is purer than tap water, but it may still have some things in it that are not in distilled water. When you ask for Renat Vatten at the Apoteket, they will look at you funny; they aren’t used to being asked for it. Then they will have to fetch it from the back and will sell it you 500cl of it for more than you would pay for a few gallons in the states. Theoretically, there is something called “Distillerat Vatten”, but in my experience no one knows what that or “Distilled Water” are. White Vinegar is also very uncommon for cleaning or food. You can buy it from Asian markets. Always stand to the right on escalators (especially in the T-Bana), many people will want to pass you on your left and will be annoyed if you block them. The Google Translate app and website is the best thing in the world. 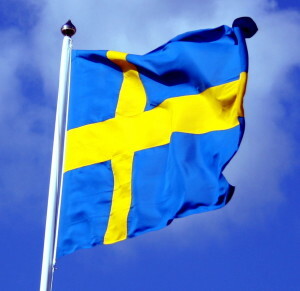 Nearly everyone speaks English fluently; but signs, websites, and correspondence will all be written in Swedish. If you use Google Chrome, it will auto-translate web pages for you. This is very helpful. The Swedish Personnummer is similar to the American Social Security number, except that it is not a secret, it is public record, and you get asked for it all the time. Your taxes, income, and address are all available on public websites as well. When going out for lunch, many places will have a setup where you pay as you enter, you grab some salad, water and bread from a buffet and they bring the entre you ordered to you at your table. No one carries cash. Everything can be purchased with a chipped PIN credit card or an ATM card. If you are visiting from the US, it is easier to use your debit card instead of your credit card, especially at automated machines which won’t take a card without a PIN. All the cabs from Arlanda to Stockholm have a fixed price, but not all the prices are the same. 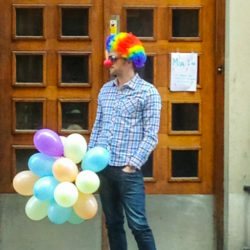 Best to ask a few cabs, the difference can be several hundred SEK. Even better to take Arlanda Express if you can. “Hej” and “Tack” will get you through 60% of store purchases if you want to try to blend in with the locals. “Hej Hej” is often said by people in businesses. It is a friendly greeting, but it is a bit weird to say “hej hej” back. It’d be like saying “I’m so happy to see you” to a bank teller you’ve never met. This swede had to read up on Wikipedia to find out what white vinegar was (“does he mean white wine vinegar?”). So yeah, it’s pretty uncommon 🙂 … And #8 is true enough that I’ve felt compelled to nag coworkers for being old-fashioned when they’ve insisted on withdrawing cash before going somewhere for food and drinks. I’m surprised that Swedes don’t use white vinegar more, since it is a pretty nice non-chemical way to clean stuff. I’ve had to train myself to get cash once in a while so I have some 5 and 10kr coins to use in case I end up at a pay bathroom. Look for Ättika or Ättikssprit in any super market. A bit higher concentration than white vinegar so you might want to dilute it. We use it a lot too, for cleaning and in the kitchen. #1 Is renat vatten and batterivatten really even good for drinking?! No, not for drinking. It is very bad for you to drink it, but it is used in things like humidifiers or vaporizers for asthma medicine. Thanks for the Ättika suggestion, will check it out. Sweden’s commitment to transparency and access to information is turning the country into a favourite target for criminals who use fake IDs to defraud unsuspecting Swedes. You can find destilleted water in the cleaning section of a supermarket, some Swedes use it in the iron so that the iron would not get all glogged by chalk. If it was in that section I never saw it at ICA or Coop. I’ll definitely look harder next time, thanks!